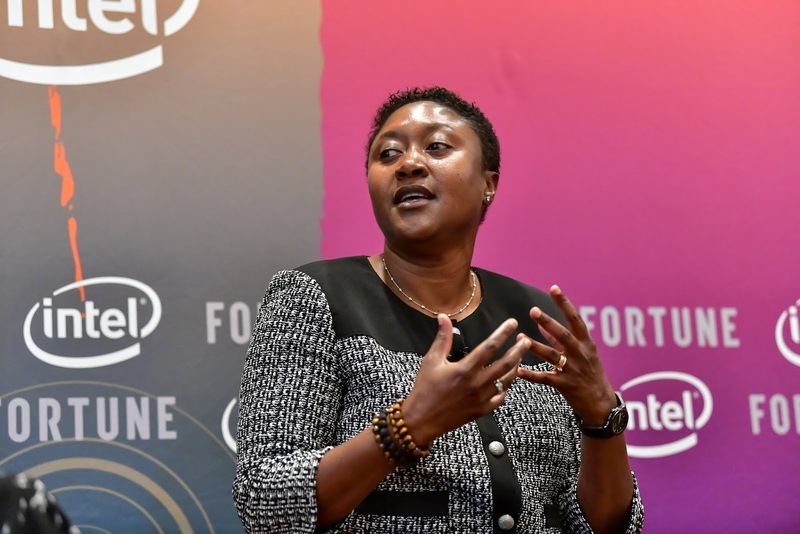 Autonomous vehicle startup Zoox has named Intel's former Senior Vice President and Chief Strategy Officer Aicha Evans as its CEO, joining Zoox after 12 years at the chipmaker and nearly one year on its board. Prior to serving most recently as the Chief Strategy Officer, she led its Communication and Devices Group, overseeing a team of 7,000 people across multiple continents responsible for driving wireless engineering for multi-comm products and Intel platforms. Her hire comes months after a sudden ouster of Zoox co-founder Tim Kentley-Klay as CEO for unspecified reasons. 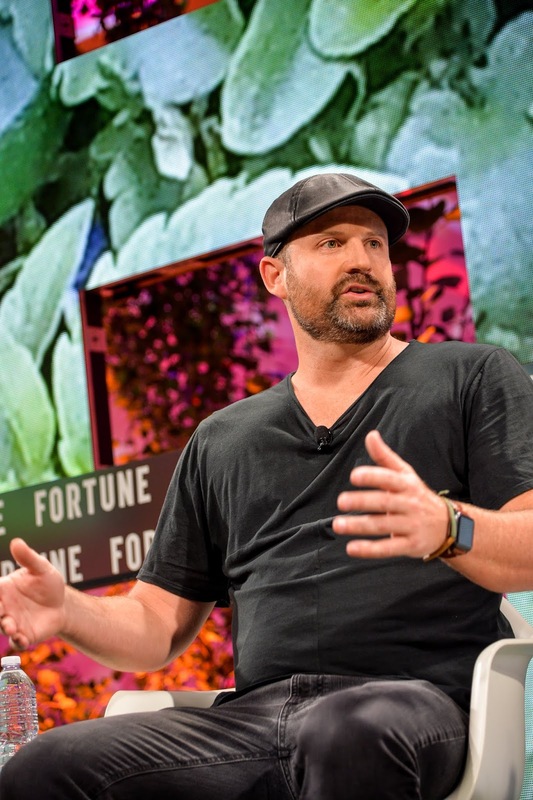 Zoox raised $500 million last year July at a $3.2 billion valuation placing it as one of the top-most valued self-driving companies globally. Its approach as opposed to fitting existing cars with sensors and smart software is to build one from ground up, aiming for a fully autonomous vehicle ready for the road by 2020. 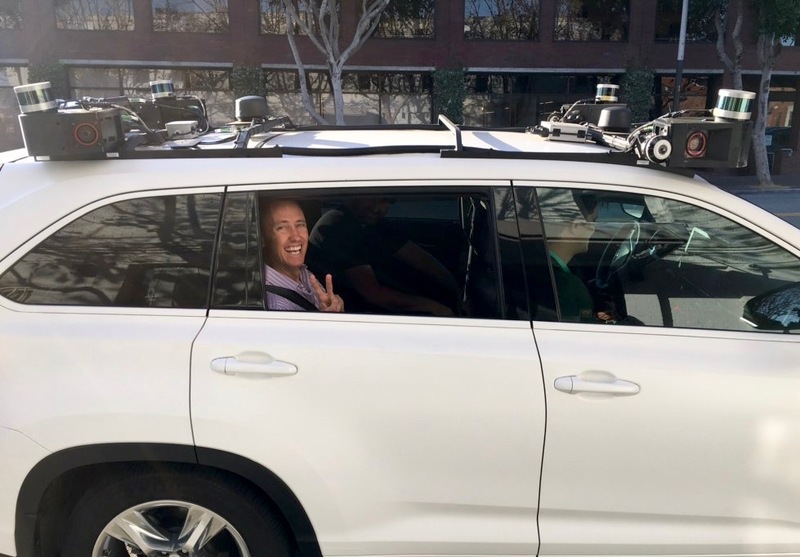 This December, it became the first company to gain approval to ferry members of the public in its self-driving vehicles in the state of California.